You can review interesting Flipbooks on our site. You have a choice when selecting a financial advisor. At Premier Wealth Management Group, we know there are a lot of places to turn to for advice on financial matters. What makes us unique is we value what's important to you. We are here to listen to you, to get to know you, and then help you align your goals with solutions to help you reach those goals. We are experts in our field, bringing more than 80 years of combined total experience to the table. We find the best ways to help you reach your personal financial goals, whatever they may be. 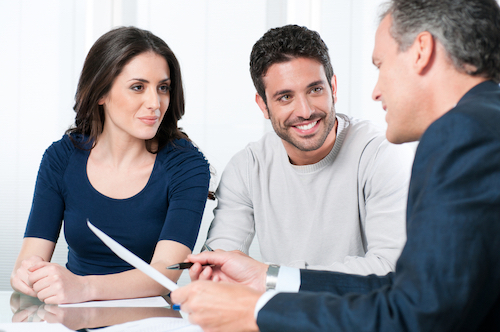 We help you understand the “how's” and “why's” so you are a true partner in your plan. We are on your side, always keeping your financial interest and well-being at he highest level. Securities and investment advisory services are offered through qualified registered representatives of MML Investors Services, LLC,. Member SIPC [www.SIPC.org]. 1760 Manley Rd., Maumee, OH 43537. Premier Wealth Management Group is not a subsidiary or affiliate of MML Investors Services, LLC, or its affiliated companies.